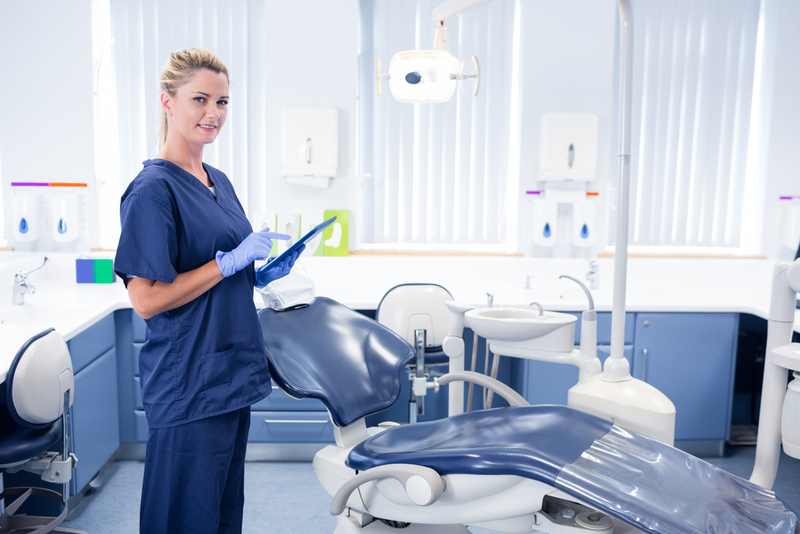 You are taking classes to become a dental assistant and it is time to start looking for a job. One of the keys to getting a good job as a dental assistant is to write an excellent cover letter. Cover letters can be easy to compose, however you need to know what type of things to include to get the attention of your future employer. Here are seven tips for writing an excellent cover letter for your career as a dental assistant. The font is the type of writing you will see on the paper. There are varied types of font available for different things. For your cover letter, you want to use a professional font. This is not the time for comic sans or a script type of font. Your cover letter should look professional. You need to use something like Times New Roman or, if that is too boring, Ariel will do in a pinch. Your future employer is looking for someone who will be professional in the workplace. A cover letter written in a silly font will end up not being read. Before you start to write your cover letter, read over the qualifications for the job you are applying for. Do your certifications meet the criteria? Are they looking for someone with your experience? Check out their site online and see if you would fit in with their office. If you feel you are under qualified or will not like that work environment look elsewhere if it is a fit find out as much as you can about the dental office you want to work for. In the introductory paragraph, you want to tell them who you are, what certification you have, and what experience you have. Introduce yourself and let them know who you are right away. Your future employer will know immediately if you are suited for the position. This is your foot in the door paragraph. Make it work for you. For the rest of the letter, you will want to have done thorough research into the company and position you are applying for. This next part of the letter will show them what you have done that will fit with the job you are applying for. Show your future employer that you understand the position you are applying for and why you will work well in that position. If you are unsure of how to do this you can access cover letter examples online. This is the section where you will show them how much you have learned about their dental office. You can highlight what you have learned about them and tell them why you want to work with them. You can use bullets in this section to highlight what about their company appeals to you. Is it a relatively short commute? Is the office in a neighborhood you want to work in? Tell them how you feel about their office. This will tell your future employer that you cared enough about the position to do some research. A cover letter guide can help you organize your thoughts and ideas to make the letter more succinct. In this section, you want to list any accomplishments in the field that you have obtained. Show them what you have learned and why they should hire you. This can also be bulleted. Using bullet points can make your dental assistant cover letter stand out. After listing your accomplishments you can finish up your letter with your contact information. Be sure your contact information is up to date. Once you have submitted your cover letter and resume be sure to follow up with an email or phone call a week later if you have not heard anything. This will draw their attention to you and let your future employer know you really want to work there. 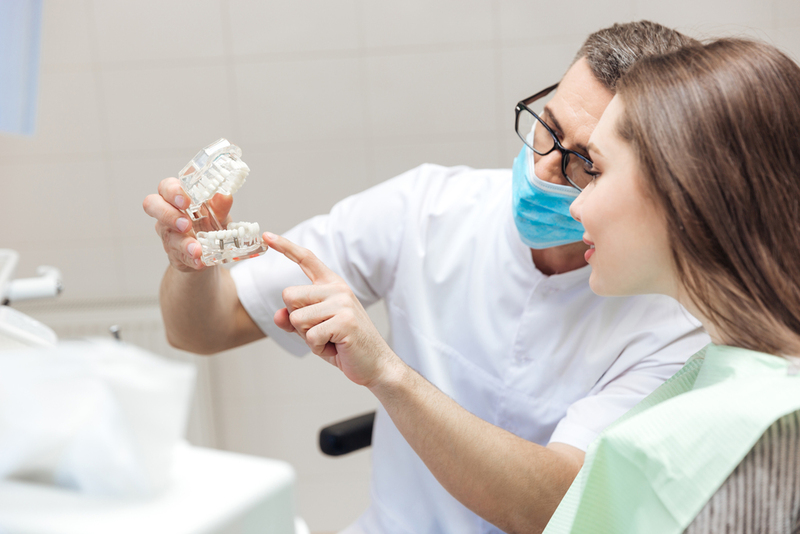 Follow through is very important in the dental assistant industry. Make sure you stand out and are your very best when applying for your next position.